California Gov. 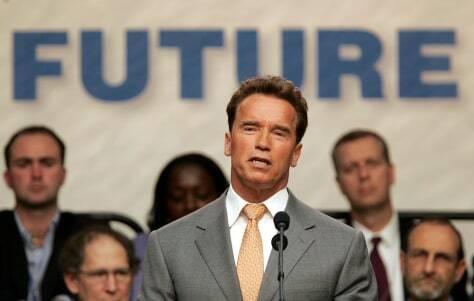 Arnold Schwarzenegger announces a global warming battle plan Wednesday at a U.N. Environment Day summit in San Francisco.